John Bandimere, Sr. built his first race car in 1937, a Ford Flathead V-8, which he raced in the Pikes Peak Hill Climb to a ninth place finish. Always known as an innovator, Bandimere actually built a snowmobile in 1936. He became a nationally known expert on supercharging engines and in 1957 became the first to enter a fuel injected car in the Pikes Peak Hill Climb. In 1958, John Bandimere, Sr. purchased a parcel of land on the west side of Denver, nestled up against the hogback leading up to the Rocky Mountains. He and his family began the process of constructing a small, but efficient drag strip that was to be used to augment their auto parts business. It also was the fulfillment of a dream of John Sr.’s to provide a safe environment for young people to learn about cars and race them off the streets. Now, more than 50 years later, the only thing at Bandimere Speedway that has not changed is the facility’s location. Nearly every original building has been replaced including the original spark plug-replica timing tower and the event schedule has grown nearly 10 times its original size to host a variety of specialty events, including the NHRA Mopar Mile High Nationals. John Bandimere, Sr. passed away in 1986. 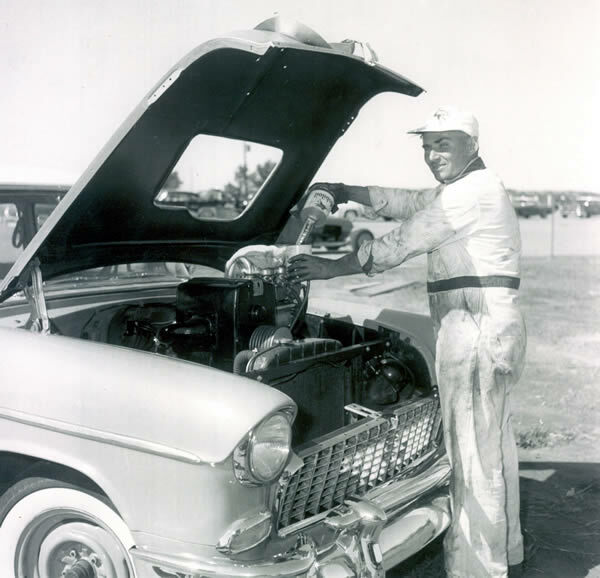 Jim Malloy began racing modifieds at Denver’s Lakeside Speedway in 1952. He was the track champion from 1959 through 1961. 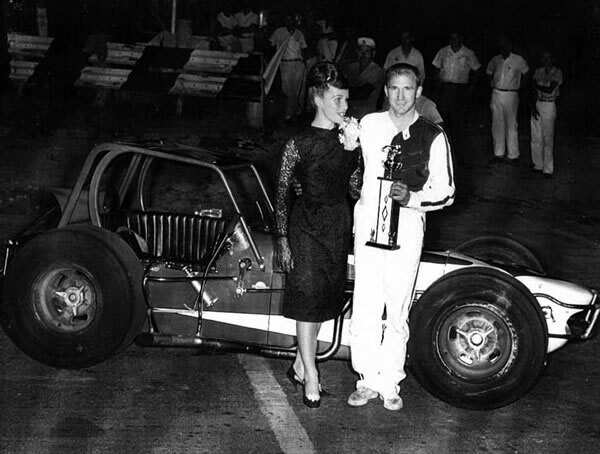 He then joined the Canadian-American Modified Series in 1962 and won their championship from 1963 through 1965. From there, he started racing United States Auto Club Champ Cars in 1967 and was the fastest rookie to qualify for the 1958 Indianapolis 500. Malloy raced in the Indianapolis 500 from 1968 through 1971, scoring a fourth place finish in the 1971 race. This was the highest finish for any Colorado driver at that time. He finished in the top 10 23 times, with his best finish in 2nd position in 1969 at Milwaukee. 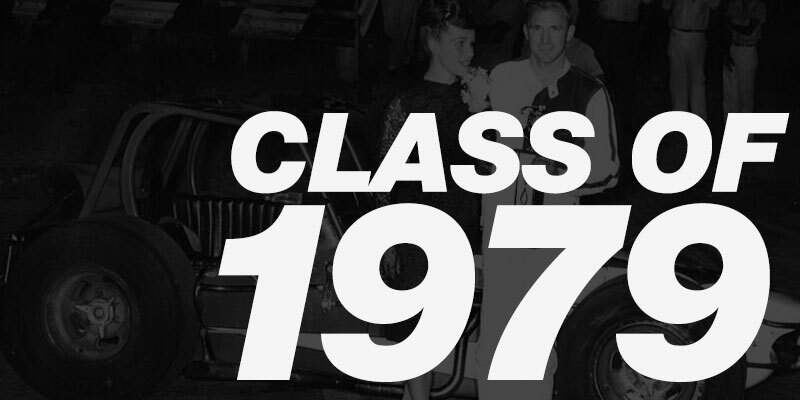 Malloy died as a result of injuries sustained in practice for the 1972 Indianapolis 500. During the practice session, he was attempting to break the 200 mph speed barrier (which other Indy drivers were trying to do at the time) when his car mysteriously cut sharply to the right and crashed head-on into the outside retaining wall at about 186 mph. He died a short time after being pulled from his destroyed car.